Students - Lately, my husband and I have been alternating taking walks on our quiet road with walks through our empty pasture. We once had sheep in that pasture, but now it is a place for us to let our dogs run as we hike around and through the field. 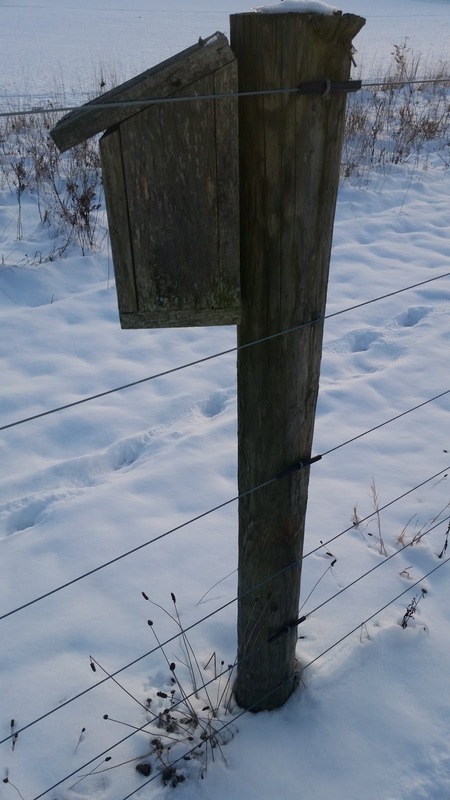 Along the one edge of the field, we have a few bluebird boxes mounted on fence posts. 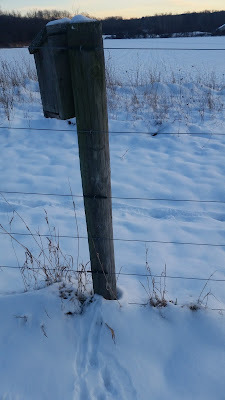 It's so wonderful to see the bluebirds flitting around in summer, and on Wednesday, I noticed the tracks at the base of this post. Mark-my-husband-the-science-teacher-and-naturalist told me that these are mouse tracks leading right up to the post, that mice have clearly scampered up the post and into the hole to live for winter. Here's a close up of the bluebird box. Can you see how a mouse might skitter right up that rough back, holding on with his or her toenails, and into the hole or the place where the box is coming apart? And here, just a few fence posts away, is another box with no tracks at the base at all. I wonder if that's because this box is not coming apart? When I learned that mice sometimes spend their winters in bluebird summer homes, I became so excited and happy and ran to the house to get my camera to take these pictures. I thought, "Oh, this would be an adorable picture book." I had lots of fun beginning to imagine the pages in my mind, planning what I would write. But then I did a bit of research here at Sialis, "a resource for people interested in helping bluebirds and other native cavity-nesters survive and thrive." And as I read, I learned. I learned that it is not healthy for mice to winter in bluebird houses. Mice carry a disease that can be harmful to bluebirds, and it is also not a good idea to get mice used to living in a bluebird house. One wouldn't want to have a bluebird and a mouse competing for the same house or to have a bluebird reject a house because mice were already there. So that was the end of my picture book idea. And I was a little bit sad. 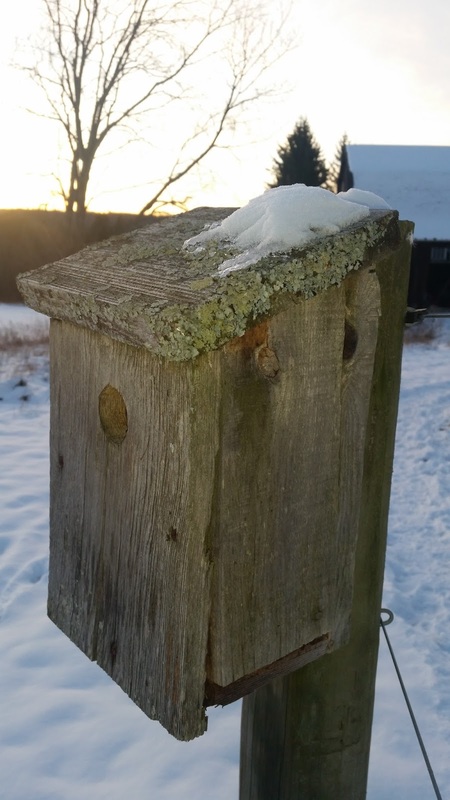 But I was a little bit happy too, because I learned that we can clean out our bluebird boxes, take off the roofs next winter, and help those birds even more. But a part of me wants to build small mouse houses too! You can see some pictures of mice inside of bluebird houses HERE. For even though I wanted to open ours up to check on who's inside, I did not want to disturb the mice. Go for walks - we can find all kinds of interesting curiosities on walks. When you make interesting discoveries, take pictures so that you can think about them later. Be willing to let go of ideas you like if you learn they are somehow unsound or could cause confusion. There is a saying in writing - "Kill your darlings." This means that a writer needs to let go of favorite bits sometimes. It's hard to do it, but it will often make our writing stronger. Writers need to be brave. Add mystery to a poem. 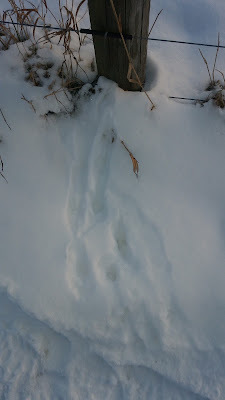 In my first draft, I indicated that the tracks were "mouse footprints" right away. But in a later draft, I changed it so that the reader be surprised at the end. This was what I call revision to add mystery! Writing is always here to teach us. We may not like what we learn at first, and we may not learn what we expect, but that's why I keep coming back. Over at Sharing Our Notebooks, I'm thrilled to start 2016 by welcoming wonderful science writer Melissa Stewart and her notebooks. Please mosey on over and take a peek behind the scenes at her wonderful writing. And if you're curious about who won the wonderful giveaway from Tanny McGregor, don't miss that announcement. It's Poetry Friday, and this week's roundup is beautifully held by Tabatha over at The Opposite of Indifference. 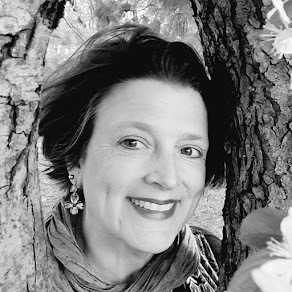 Over at her place, you can read today's beautiful poem, explore a fabulous blog, and you can also find links to all kinds of poetry goodness going on this week. Oh my gosh, Amy! I followed your "mouse in bluebird house images" link and saw one of a snake dangling from the hole - apparently even more animals than we had anticipated are interested in bluebird houses! I love all the lessons you discuss from this poem (research, killing your darlings, and adding mystery -- all so important!). Because of you I am so much more likely to follow up on nature's mysteries. I was not like that before. I didn't grow up thinking about nature. Now I see everything differently...even mouse poop. :) I love how you think. 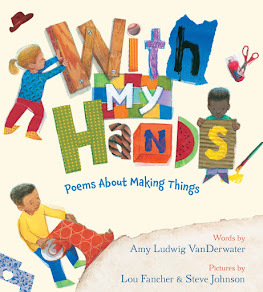 "Writing is here to teach us"--brilliant, Amy, and so true. We must be honest, which requires some research beyond our own eyes and imagination. I love your poem, so well-constructed to leave the discovery to the end. I'm reading this as I wait for my daughter to come home and we can go on our walk. I'm taking a camera (at least the one on my phone) and eager to see what I discover. 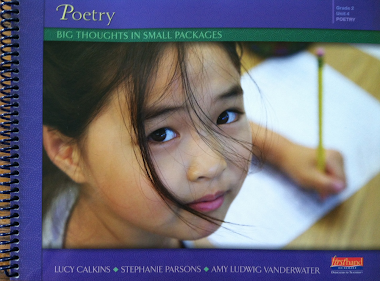 I enjoyed the poem and the story behind it. The tracks led to 'your poem'! I'm glad you did that research. We all think mice are cute (thank Beatrice Potter I guess), & many very nice picture books, but they do carry disease. I love your poem, Amy, & the thought of your wonderful walks around the pasture. Oh, I love every bit of this post - what a joy to learn so much, and share in the delights of a poem as well. 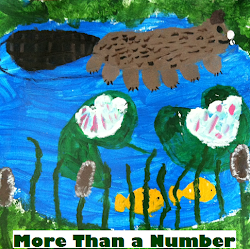 Thanks for sharing the mouse in a bluebird house poem, story and photo with us. Loved it! Sorry it won't work as a picture book. Maybe it could as a non-fiction PB. I love everything about your posts! I especially like your advice for walks. I remember years back we had a conversation about walks $ noticing inspirations for writing ~ it was about a tree and it's changing looks throughout the seasons. I have continued to be inspired by my walks, take pictures, and records bits & pieces in my notebooks. Thank you! Can we make a bracelet with this advice on it and send it out to all our PF friends? I love how you followed and figured out the little mouse has a bluebird house. Happy walking and writing. Love this! I like to take walks when working on a poem, too. I try to remember my phone because I always want to record a word or phrase or a line that comes into my head. Happy New Year! Your story reminds me of the conversation in which I had to redirect my 2nd graders rewriting Stone Soup set in Mali (complicated integration of curriculum goals, and I have a student from Mali). They knew about the French presence, but they didn't understand that having French travelers/soldiers would raise all the unfortunate history of European colonization of Africa--just like you and the mouse invasion of bluebird houses--not quite adorable. Great story! Love hearing about how you followed the mouse tracks in your research! Love this wisdom-filled post, Amy! Your poem is such fun, and your advice is spot on. It's a rare walk that doesn't offer up some bit of inspiration. Thank you for sharing! The good news, of course, is that letting go of ideas will often lead to even better ones! (Though knowing that doesn't always make it any easier to let go.) Thanks for sharing your journey of discovery, Amy. 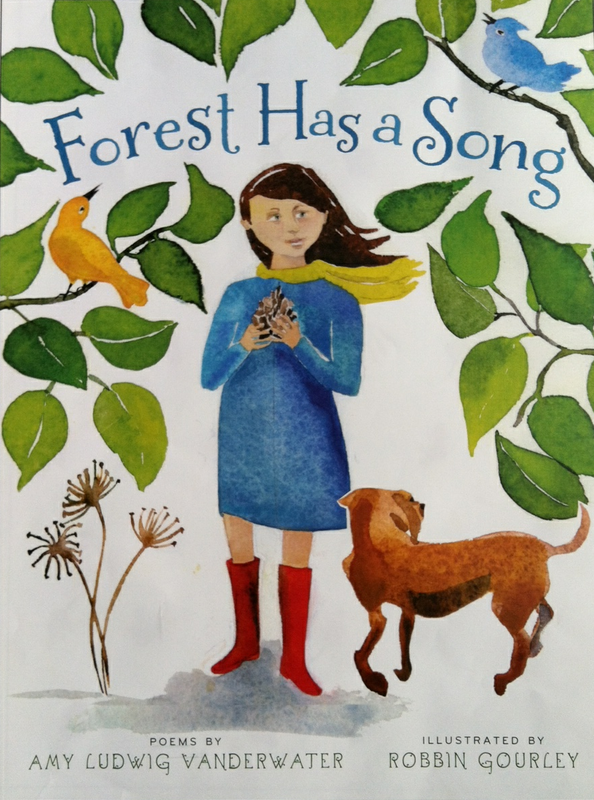 Wonderful story of discovery, Amy, and a terrific poem. I love following and wondering about those tracks in the snow. We sometimes have bluebirds hanging out in winter--I last saw them on Christmas day, and am thinking they left with the cold. This is lovely, Amy. And it made me think also of Rebecca Kai Dotlich's poem in Lee Bennett Hopkins' seasons anthology from a few years ago. There's nothing like cuddly, furry creatures. Sad that this doesn't seem to work as a picture book idea, but...you never know. Your brain might come up with a good twist. Maybe the mouse thinks he's found a perfect home and is then evicted?